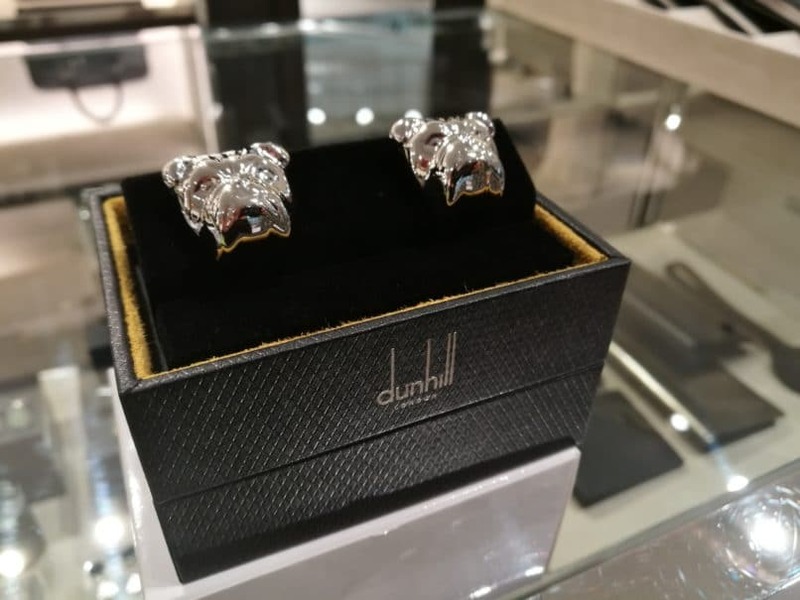 The Men’s Fashion Gallery in Suria KLCC is the first of its kind in a shopping mall in Malaysia, bringing shoppers the latest male fashion and grooming trends. The Men’s Gallery located on the first floor covers an area of over 39,000 sq ft with top fashion brands like Dior Homme, Alfred Dunhill, Coach Men, Bally, Fendi, Michael Kors, Brooks Brothers and Boggi Milano. 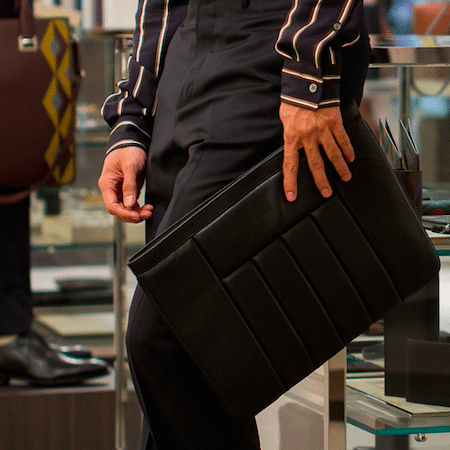 Take a walk to the Men’s Fashion Gallery and you’ll find that there is something for everyone. “There’s Always Something New”, Suria KLCC’s tagline that is backed by a breadth of men’s apparel, bags, shoes, beauty and grooming products, accessories and gadgets. Each brand plays its part in creating an exciting place that meets all your needs -– from office to play, rugged to classy, and casual to formal. If you speak Prada, that’s great. But if you don’t, Suria KLCC Men’s Fashion Gallery offers you just that with a host of top fashion brands to help you put together a look. 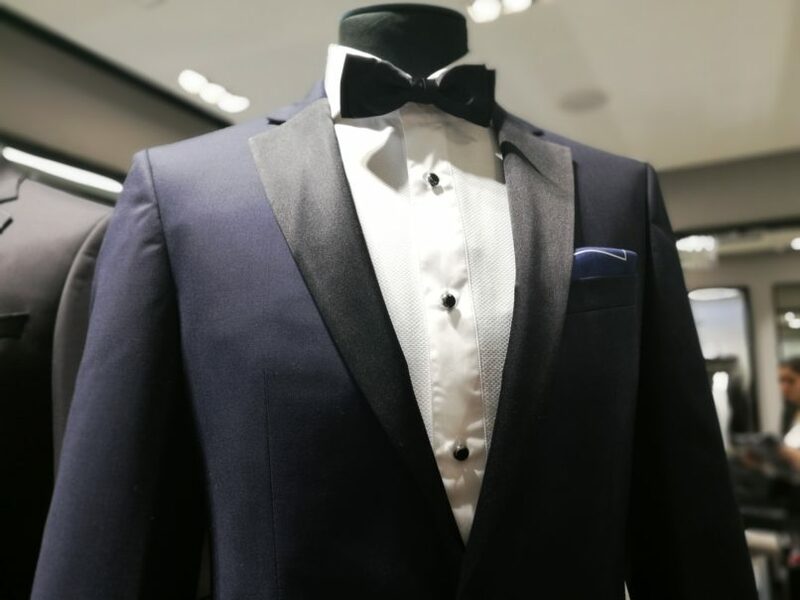 Brands like Hugo Boss and Alfred Dunhill carry some of the latest ready-to-wear pieces that would complete a formal look. Fashion enthusiast Andre Amir shares that style and fashion go hand in hand at the right place and time. As one walks around the Men’s Fashion Gallery at Suria KLCC, expect to see a wide variety of stores and brands that can help you put together a look you can take from work to play. 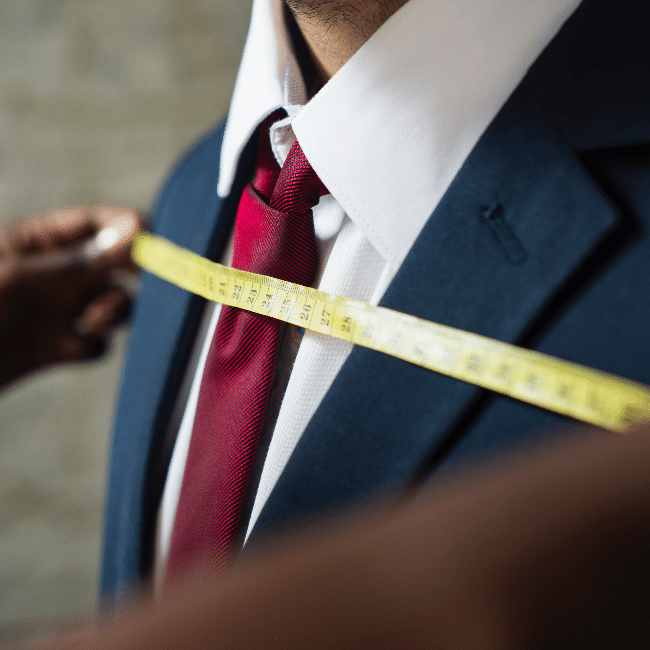 Here are some styling tips to help you look out for the best formal fashion styles. Make sure you have your basics covered. White dress shirts, a black jacket with matching pants, black dress shoes with a pair of belt to match and a good set of cufflinks. Next, proceed with colours. Here is where you can really stand out from the rest by choosing different shades of blue or green, depending on your personal style. Play with subtle prints and patterns to add texture to the ensemble. Keep the look classic and masculine with double-breasted suits rather than the typical single- or double-button ones. When it comes to fit, keep the look relaxed. You should feel comfortable even when you move about; too tight is just as unflattering as too big. Unless you’re wearing a tie, opt for mandarin collar shirts to give you the option to look formal or tone it down into a smart casual look. Don’t forget to accessorise to add your personal touch. Go for statement clutch bags, a classic watch, shoes or even some jewellery for an extra sparkle.